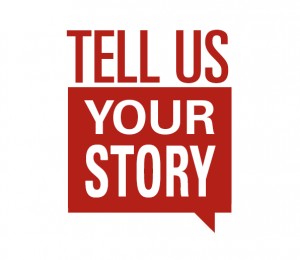 We are looking for those who have immigrated to the United States, to share their story with the 7th graders as they begin to learn about immigration and The Hero’s Journey. Any and all stories are welcome. The students will listen to why people in our community have immigrated and will learn about their journey. The Hero’s Journey is a set of obstacles a person has to overcome to reach a goal or destination. The students will connect immigration stories to The Hero’s Journey and create a narrative. We will end the unit with a culminating event. We will bring the community together (all those who participated in the interviewing) to celebrate their journeys. Please email Erin Grafton at egrafton@mcauliffecharter.org if you are interested and would like more information. The interviews will take place October 25-29th. Click here to sign up for an interview slot. We hope you will consider participating and we look forward to meeting you!